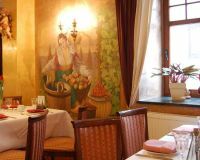 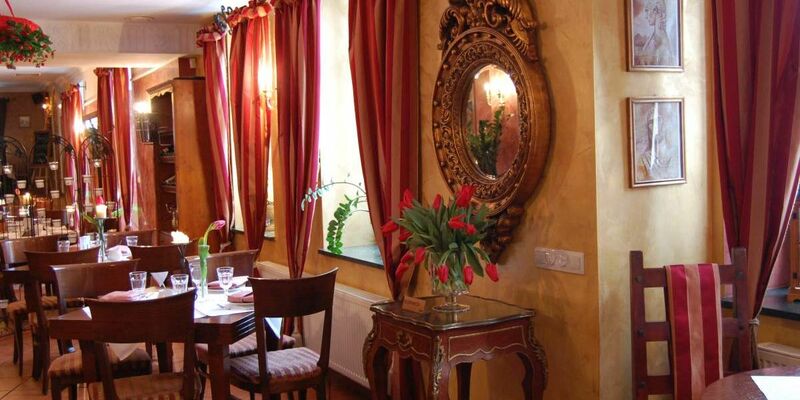 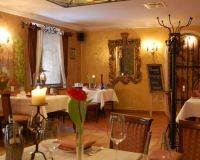 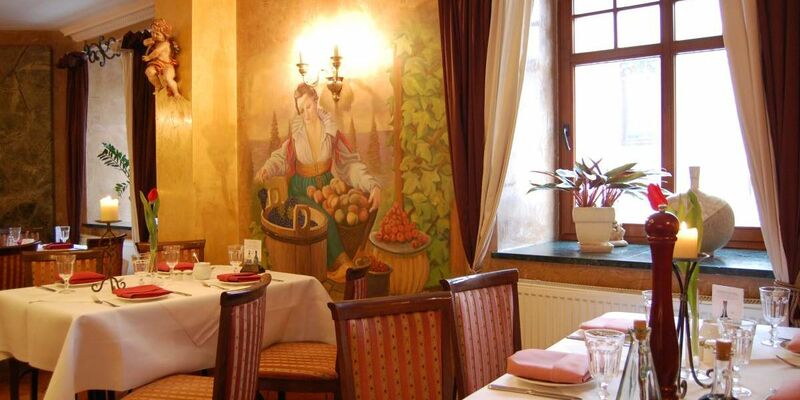 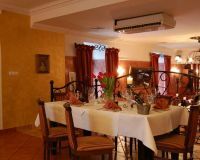 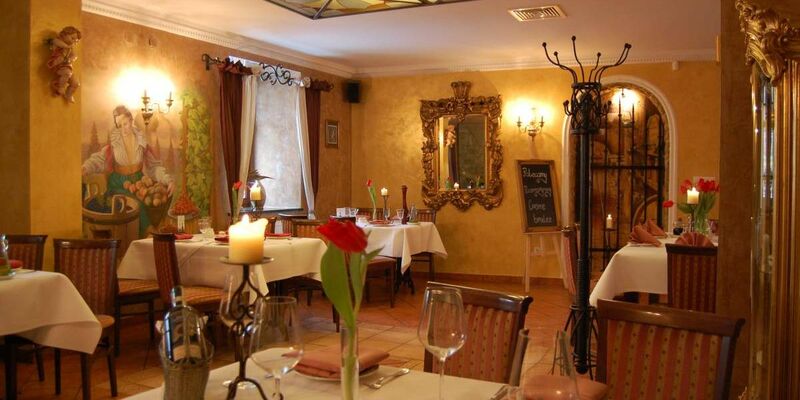 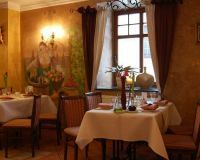 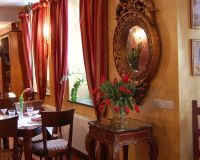 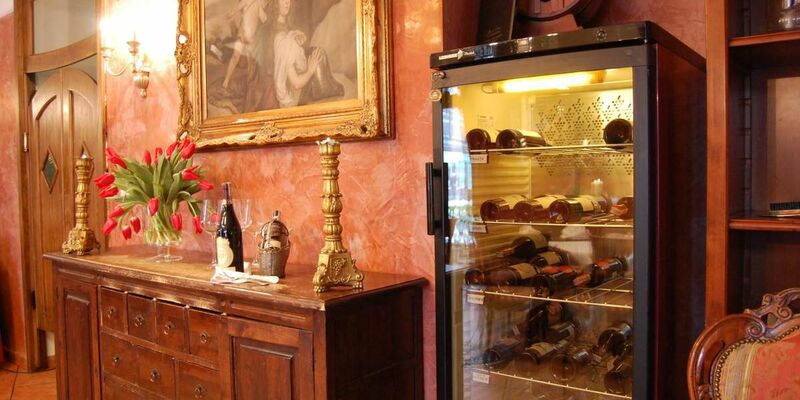 We invite you to beautiful , renovated interior of our restaurant located in the center of Mikołów . 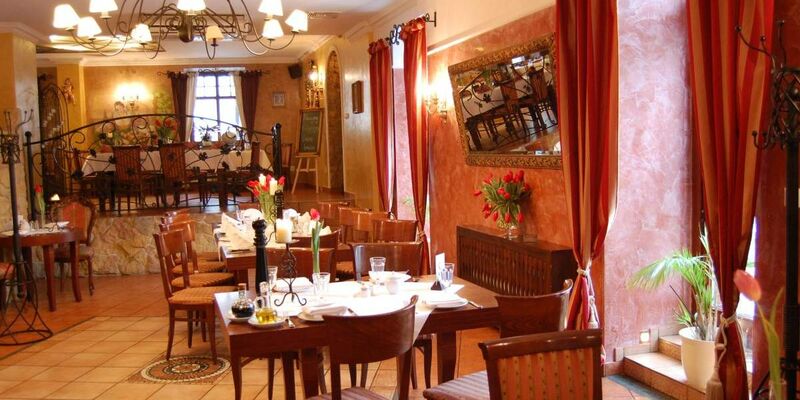 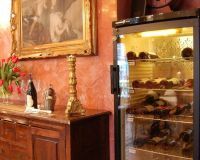 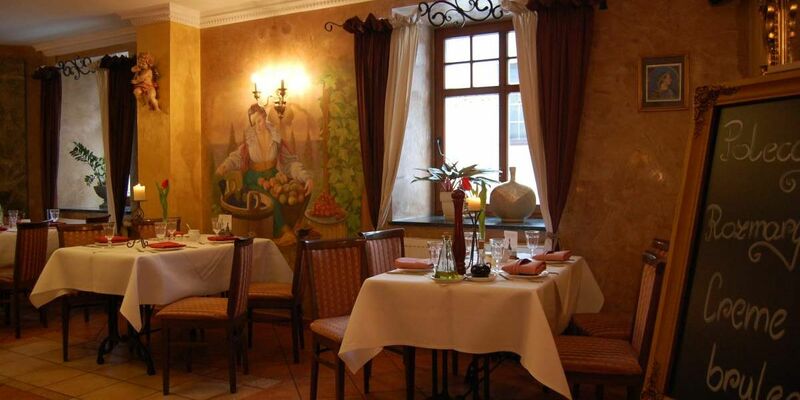 Our specialty is both Mediterranean cuisine and traditional Polish specialties . 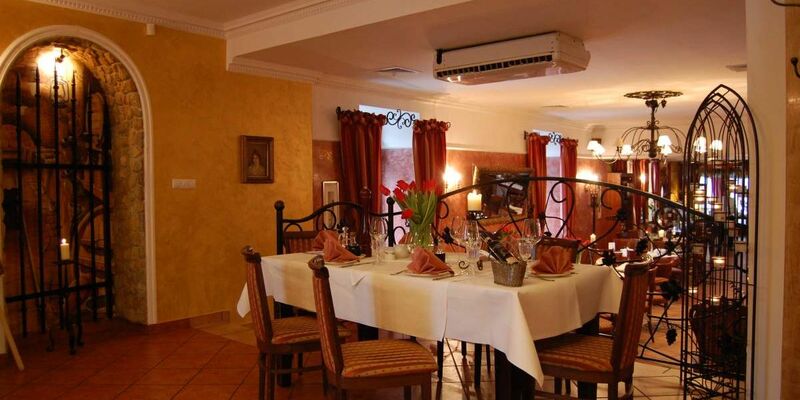 We provide its guests a high level of service and a unique atmosphere in the mood solar hot rhythms of the south. 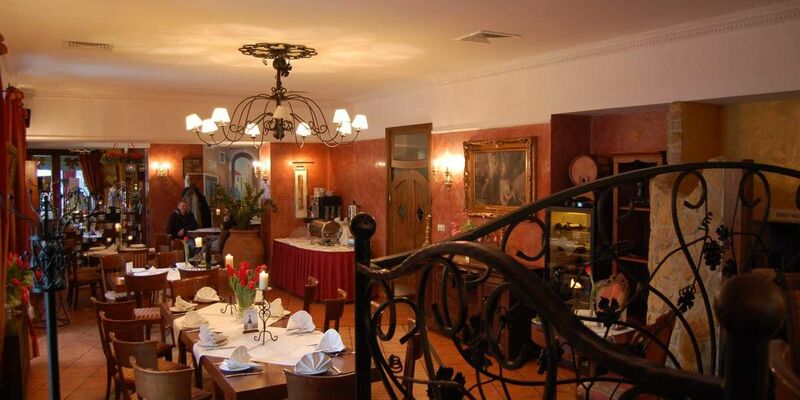 The unique interior design encourages you to spend many memorable evenings and moments and events organized in our hotel . 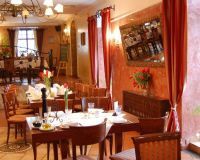 We offer the setting for events on request (weddings , banquets , family reunions , business ) with a choice of menu according to customer requirements . 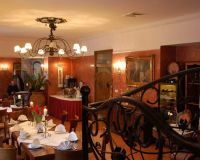 We invite you also to part of the hotel.